This Bar Pitti restaurant review may make you laugh, cringe, smile or just plain hungry. Continue on to read all about this West Village hotspot. New York has a high concentration of people who don’t like to hear “no” for an answer. Some of them can be and act fairly entitled. If you’re entitled and a nice person, that’s one thing. But entitled and rude? Let’s just say a small part of you gloats when things don’t go their way.Case in point: I’m in a sea of impeccably dressed foreigners and locals, patiently awaiting an outdoor table at one of my favorite restaurants, Bar Pitti. “Forty-five minutes,” Italian Host curtly replies, not bothering to make eye contact. “Well, we come here all the time." Italian Host looks directly at Smartly Dressed Woman and says, “Lady, everyone here comes here all the time.” With that, Italian Host walks away. Smartly Dressed Woman looks incredulous, and Italian Host is my momentary hero. So, order your food, drink up, eat as slowly as you can to prolong your stay, but get out once you’re done. A party of four is waiting for your table, and make sure not to bump J. Lo with the back of your chair as you leave. 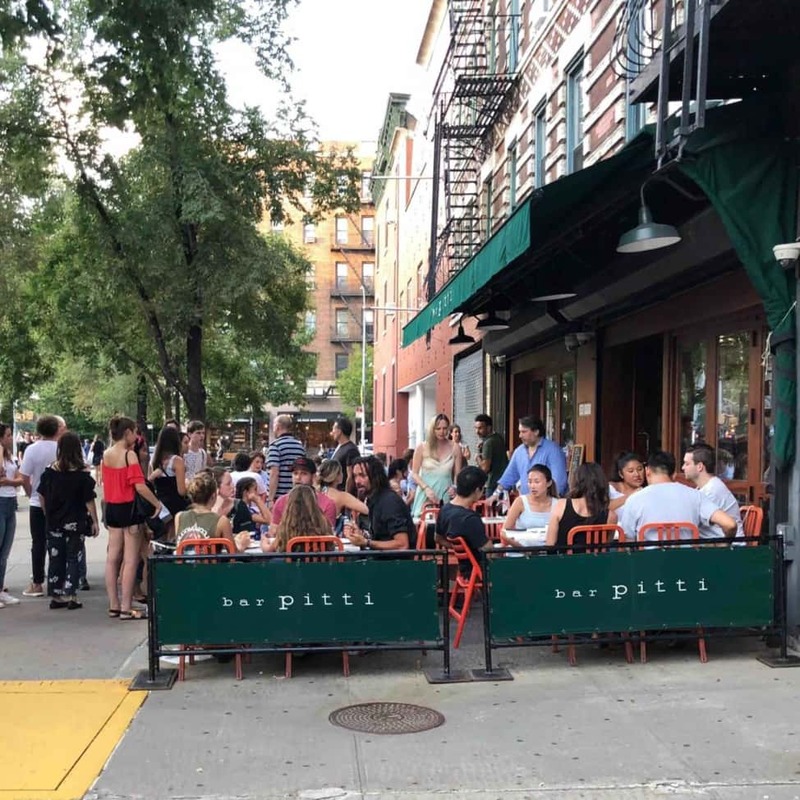 Heads Up: Bar Pitti is cash only. There is an ATM near the downstairs bathrooms. You can always get a seat at lunch, but expect a wait at dinner if it’s primetime (6-9pm). The host on duty is whoever is barking the most (there’s no bite, I promise). Tell him the size of your party and if you want indoor or outdoor seating. He won’t write your name down, but he won’t forget you. Just make sure to hover outside on the sidewalk. Their gluten-free pasta is quite good, though there have been two occasions where it was undercooked. They were quick to remedy this. For IBS clients, the food is quite simple and you can ask for things garlic-free (as long as it’s not a pre-prepped item). The salads are tasty with clearly stated ingredients, but I would make sure to ask for balsamic and olive for dressing. Onion might sneak in here or there in the pasta sauces, but if you can tolerate it, the meat sauce with gluten-free pasta is really good. Overall Rating: 3 (Great). No nonsense Italian food that offers an array of options, from hearty to light. 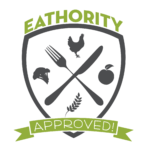 Need help getting in touch with the intuitive eater inside? I offer one-on-one sessions which can be conducted in my office, on the phone or computer. I can also accompany you in-person to a restaurant of your choice, or virtually as you sit down with a favorite food. Contact me for more details. Heavy, filling I’d recommend splitting this or eating about half unless you’re starving. It’s quite heavy (but delicious) and can leave you with a pasta coma. Heavy, filling I’d recommend splitting this or eating half unless you’re starving. It’s quite heavy and can leave you with a pasta coma. Insalata Mista Light, airy Consider getting a protein on the side to round this salad out. In-between Panini are on the larger side; great to split or save half for leftovers, unless you're hungry! Light, airy Not your traditional meatball. The meat is tender, and the sauce is light. Spaghetti al Pesto Heavy, filling This is one of my favorites. I’d recommend splitting this or eating half unless you’re starving. It’s quite heavy and can leave you with a pasta coma.